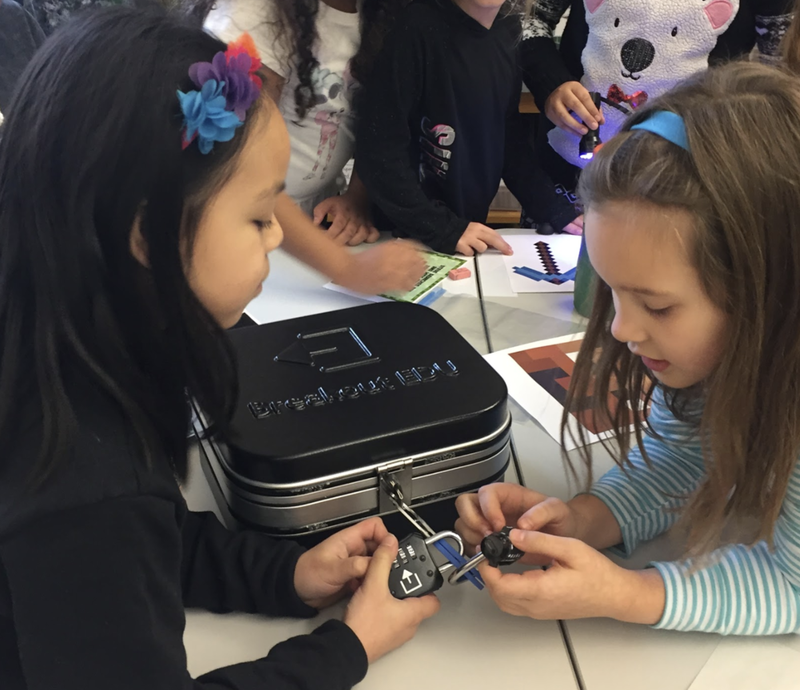 Breakout EDU allows for the facilitation of games where players use teamwork and critical thinking to solve a series of challenging puzzles in order to open the locked box. Games are available for all ages and content areas. Breakout EDU games can be used to teach a variety of academic standards and provides students an opportunity to exercise soft skills. Breakout EDU games address many Common Core standards. Specificaly, games are great for hitting the CCSS Math Practices and ELA Anchor Standards. Breakout EDU games can be aligned to a variety of state academic standards. Each Breakout EDU game is designed for a specific academic topic. The example below shows the different collections of math games you'll find on the Breakout EDU Platform. You can see the full list of game topics here. The student understands the contributions and influence of classical civilizations from 500 BC to AD 600 on subsequent civilizations. The student is expected to: (B) explain the impact of the fall of Rome on Western Europe. Breakout EDU games transfer the ownership of learning from the instructor to the student, making it easy to observe how learners approach problem solving and apply their knowledge. A Breakout EDU game provides learners with many opportunities to fail forward. Every unsuccessful attempt to open a lock forces the player to try again. In addition to the content knowledge needed to succeed in a specific game, all Breakout EDU games require critical thinking, collaboration, creativity and communication. The Reflection Cards (pictured above) are included in each Breakout EDU kit and are used to faciltation a team discussion where the players reflect on their experience playing the game and evaluate the learning the took place.